The Netherlands maintains a flexible and competitive economy that benefits from openness to global trade and investment and from an efficient regulatory environment that encourages robust entrepreneurial activity. 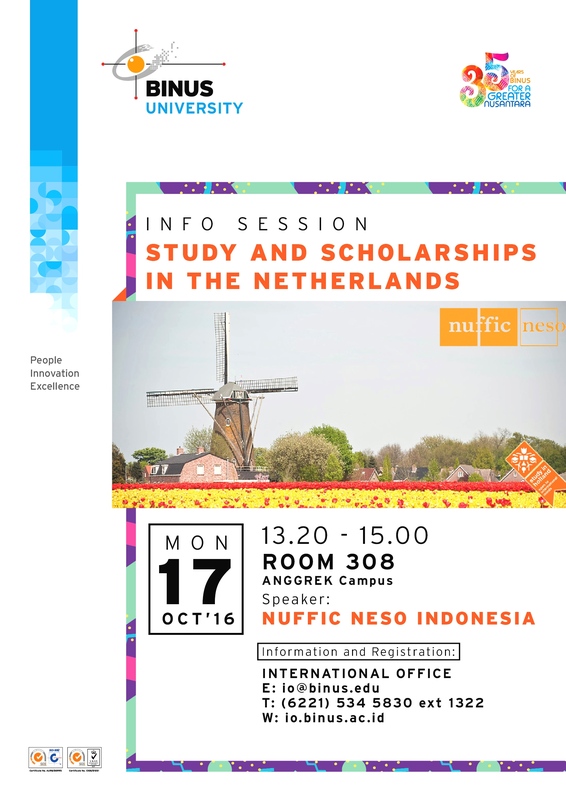 The Netherlands offers many scholarships. Challenge yourself, broaden your horizon and explore Europe! !